Recipe and photo created by Erin Bosdet of SimplyDish, and shared with us by So Delicious Dairy Free. 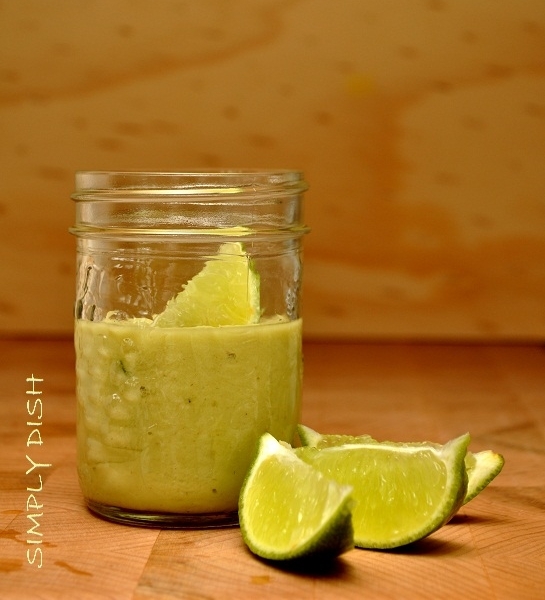 Toss all of the ingredients into a tall mason jar, starting with 1 tablespoon of agave nectar. Using a smart stick or hand blender, mix until smooth. Alternately, you can use a blender. Taste test, and blend in more agave nectar if desired.